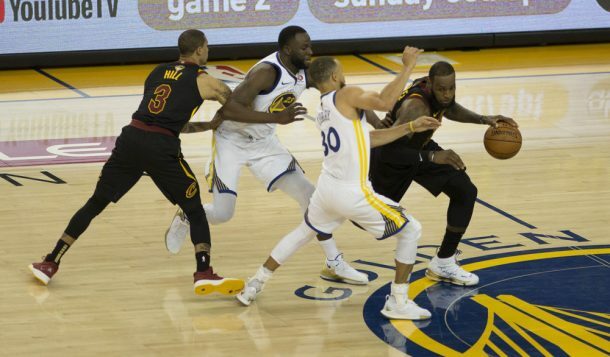 Coach K’s sets really make the players “read” the game and take advantage of the what the defense gives them. 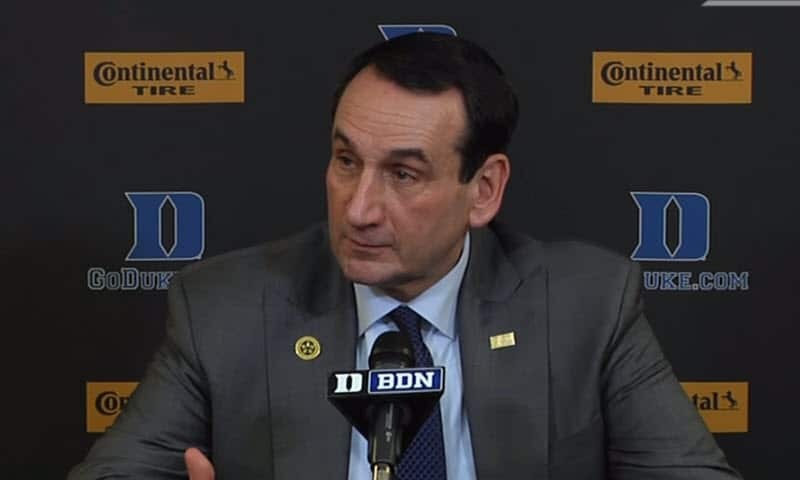 The Mike Krzyzewski Duke Blue Devils Open Quick Hitter isn’t the only thing that Coach Mike Krzyzewski taught his players. They had an outing where his former players taught about the life lessons that Coach K taught them. Shan Battier talked about Coach K having unbelievable leadership skills, and that he called himself a “teacher”, but Battier called him a “catalyst”. 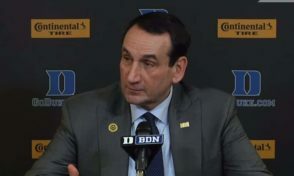 Battier said that Mike Krzyzewski could put the right button in any person to get the best of of them. Jay Williams talked about how he appreciated Mike Krzyzewski and the life lessons that he taught him in the game of life. Those skils are what got him through the motorcycle accident that ended his NBA career. Coach K was the inspiration in Jay Williams coming back to play in the NBA and then re-inventing himself. Williams released his book, “Life Is Not an Accident: A Memoir of Reinvention,” in January. Coach Beszczynski brings over twenty years of basketball coaching experience to Men’s Basketball HoopScoop. To date, he has worked at all levels of basketball, from High School and from the Collegiate Ranks to the Professional level in Europe. As a leader, Coach Beszczynski emphasizes that his program is built on the principles of hard work, dedication, and no one person is more important than the team. Coach Beszczynski has a very diverse coaching background. He is known for his individual development of post players, scouting & film breakdown, motivation, and game preparation. At the present time, Coach Beszczynski is the 2nd Asst to the 1st team & U19 Head Coach.